The ES1S Surround Sound Speakers are a revolution in design and performance. Offering an elite, flawlessly made speaker system in an elegant lifestyle design, the ES1S is a true sign of our devotion to exceptional value. Featuring woven fiberglass treated composite cones; the ES1S is designed to accommodate the broader dynamic range of today's higher definition digital sources. These drivers are as light as they are strong, and boast quicker response and reduced distortion. 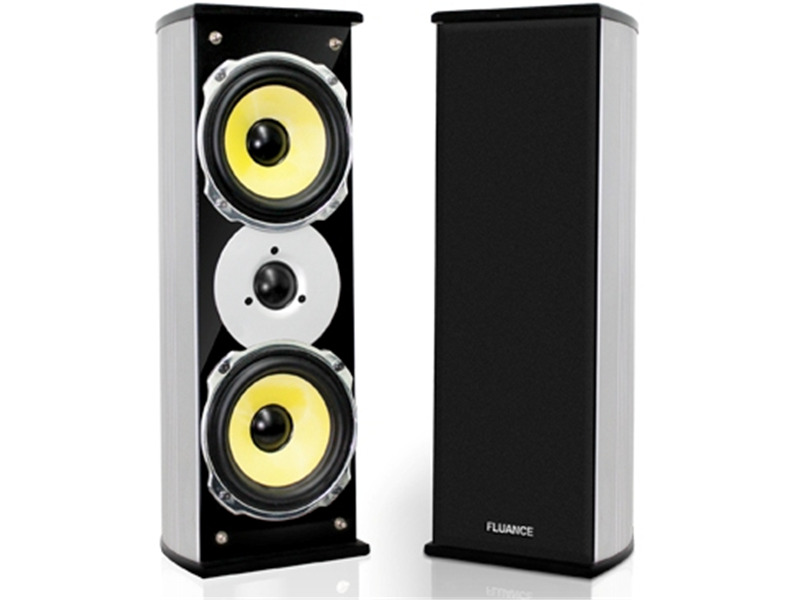 The result is warm and powerful sound at any volume level.